Cool New Assessment Tools & Results! 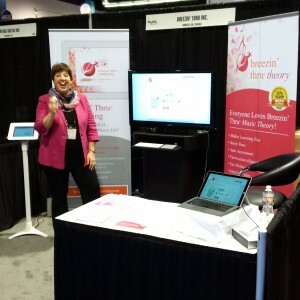 Award winning Breezin’ Thru Theory just keeps getting better! See the cool new Student Dashboard that motivates kids to excel & take ownership of learning, home or school. That’s not all! The amazing new Teacher Dashboard, with cool charts/graphs, shows progress in a snap with Student of Month option too! Auto-assessed online, great results have never been so fun/easy! National & State Standards aligned Grades 5-12, AP. 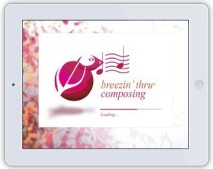 Breezin’ Thru Composing makes it possible for all! 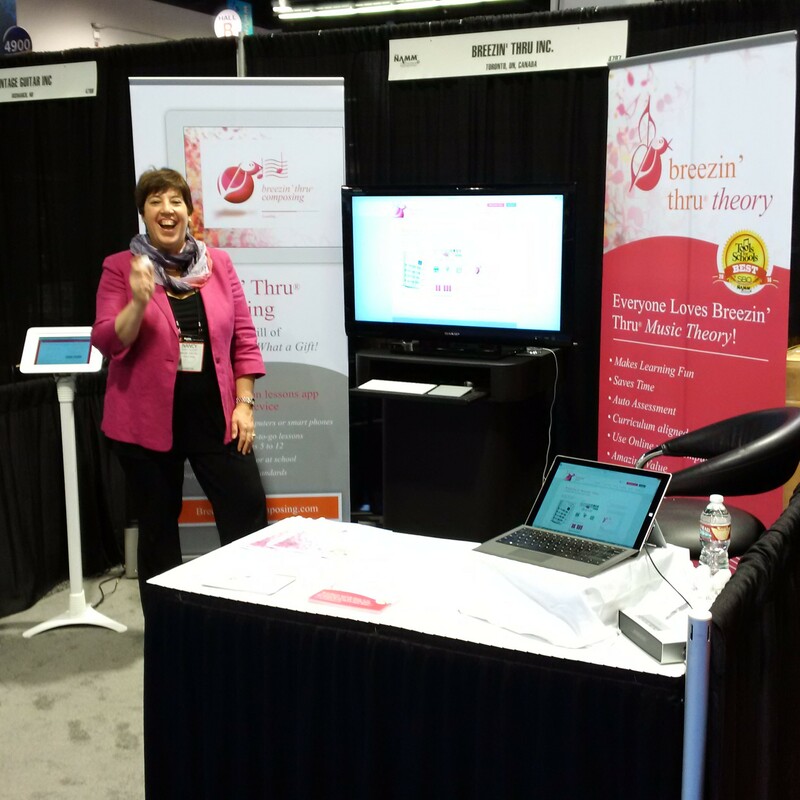 With such great topics, students easily learn new skills with fun cool tools. Bring composing to exciting new levels with our super-fun NEW Musical Applications chapters: music & prose, scores, jingles & songwriting. …. And also help find the Golden Eggs!